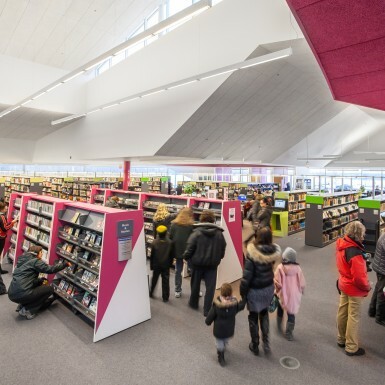 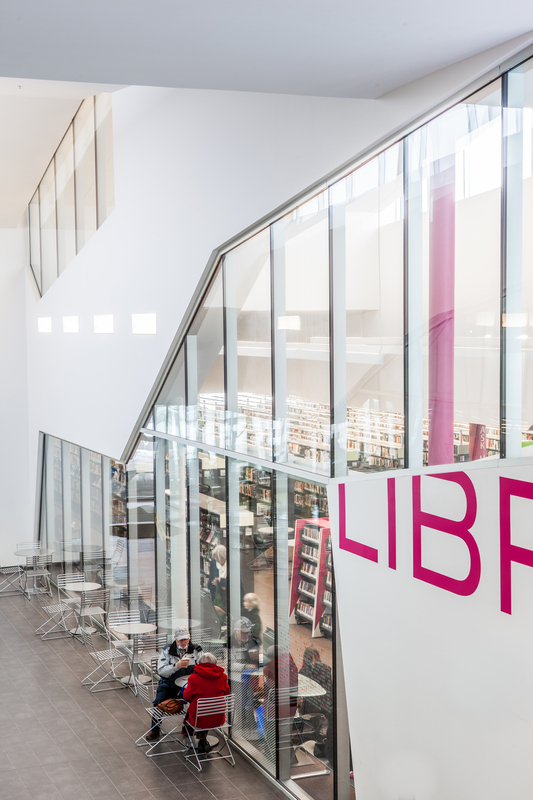 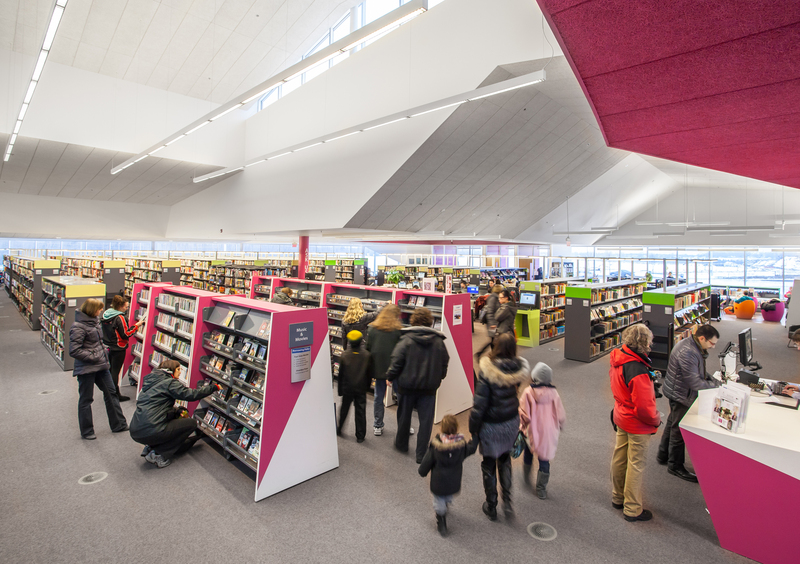 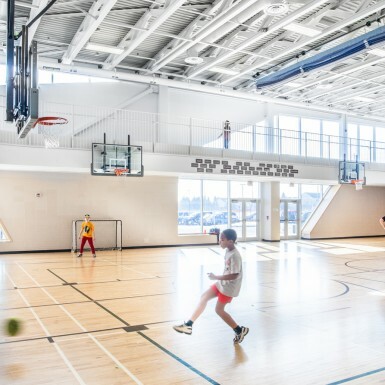 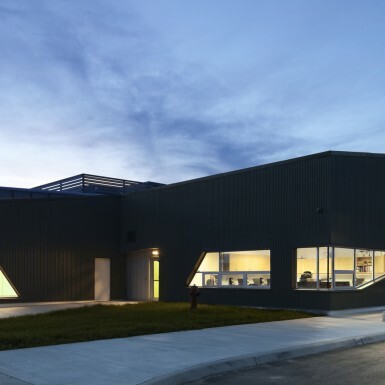 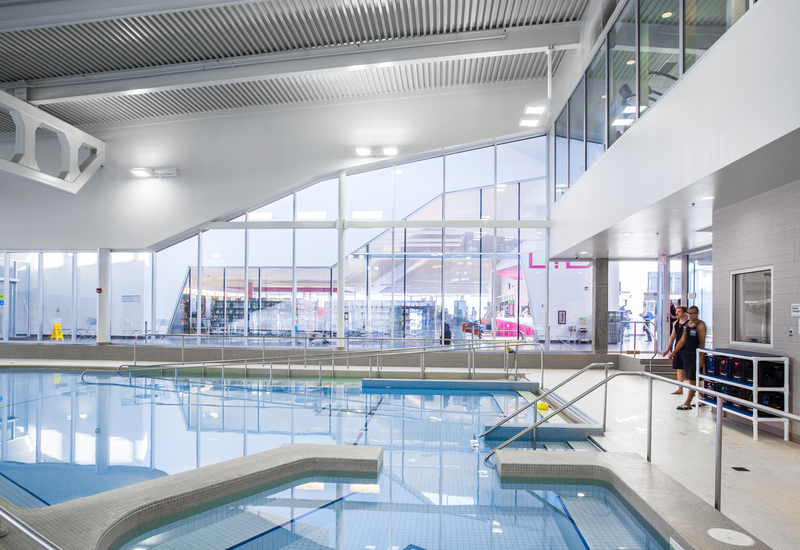 Brought together as one integrated facility, this library and recreation centre creates an enhanced community realm for the City of Waterloo. 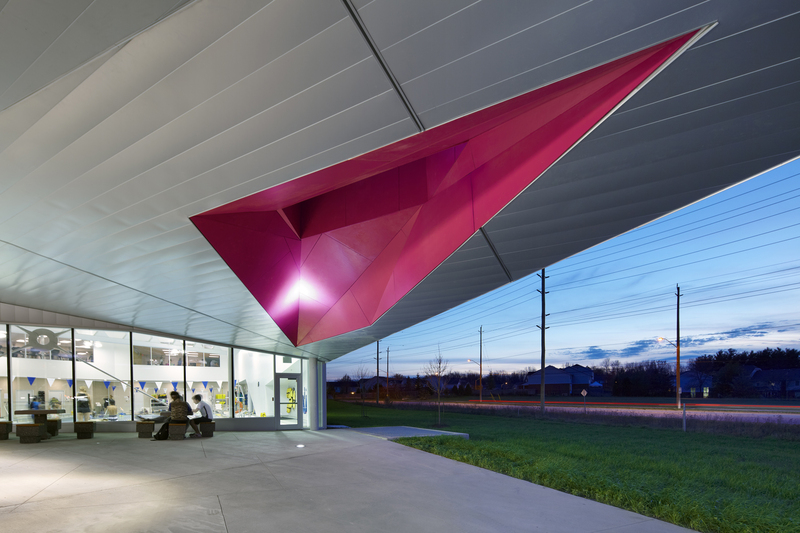 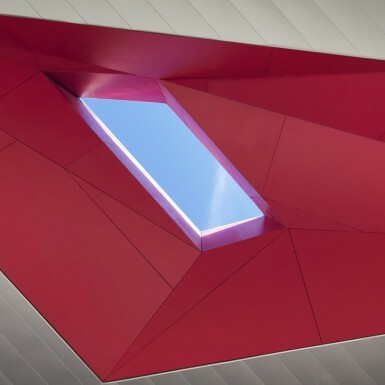 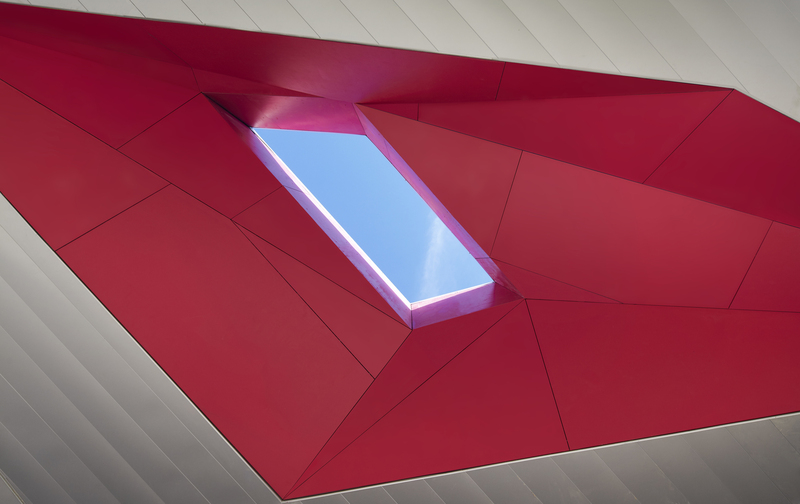 The two, seemingly disparate, program elements are designed to interact and elevate one another through a number of strategic architectural gestures. 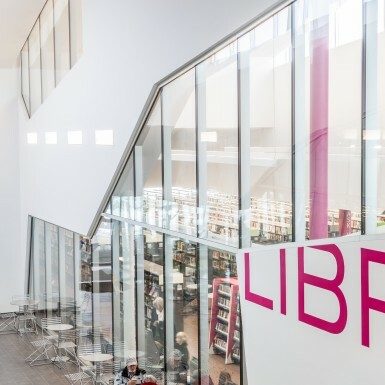 A light-filled galleria is the interstitial space between the two programs and creates a visual porosity between library and recreational users. 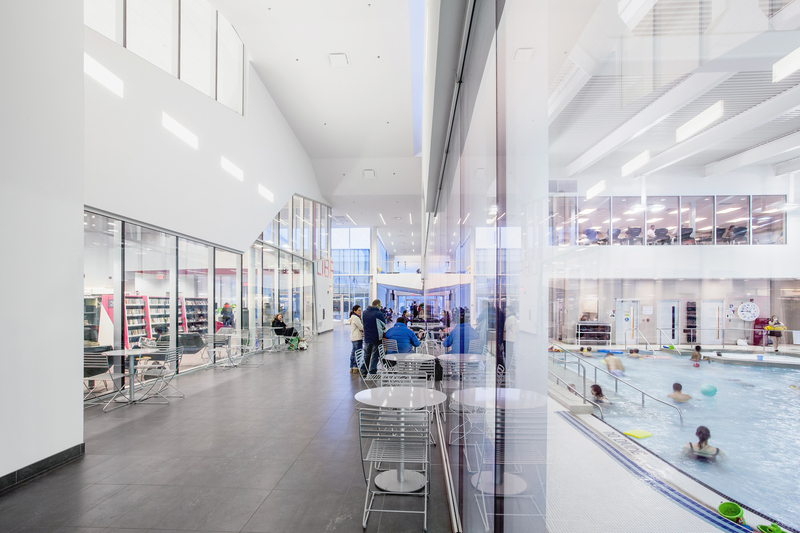 The galleria mitigates the friction that inherently exists between a contemplative space and an active space. 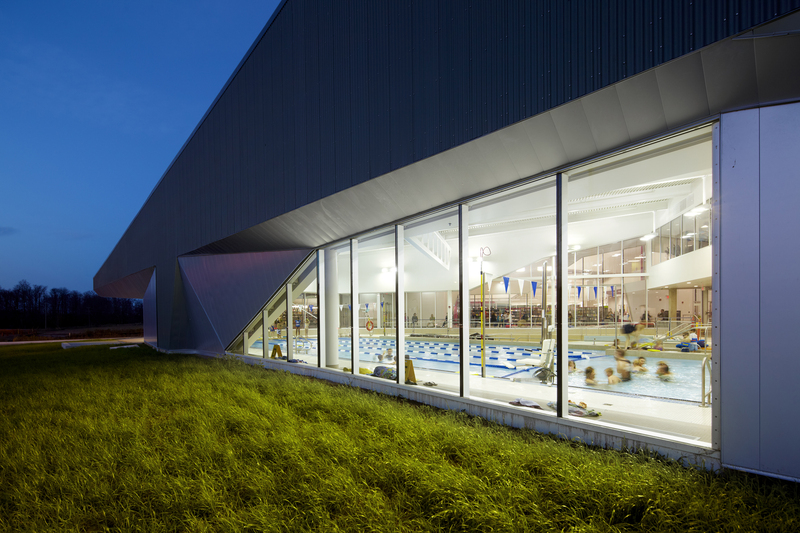 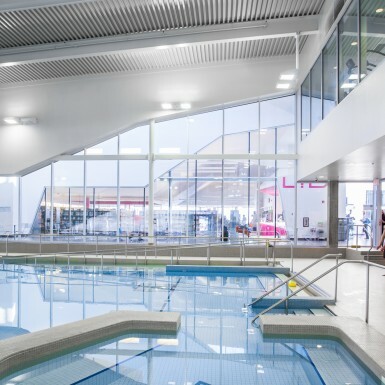 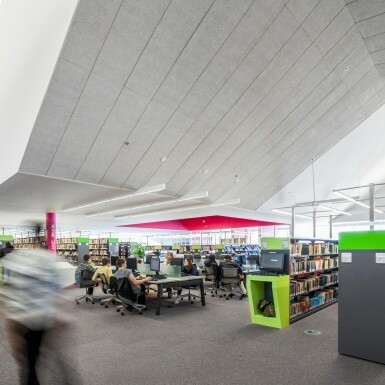 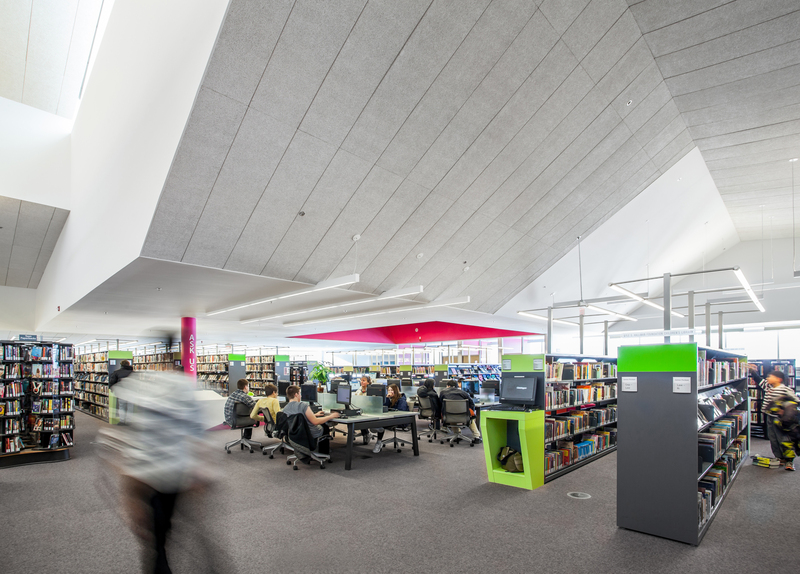 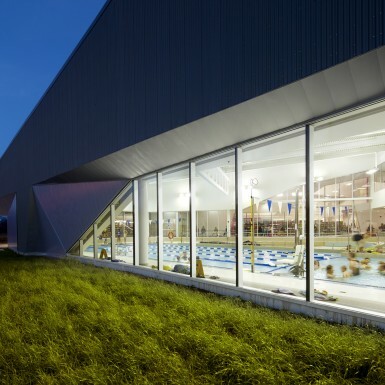 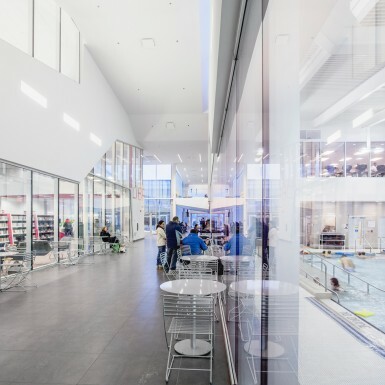 The Library program includes study lounges as well as a flexible group learning environments, while the YMCA component includes gymnasium and pool facilities with associated change rooms.